Blog: Why Stage Before You List? 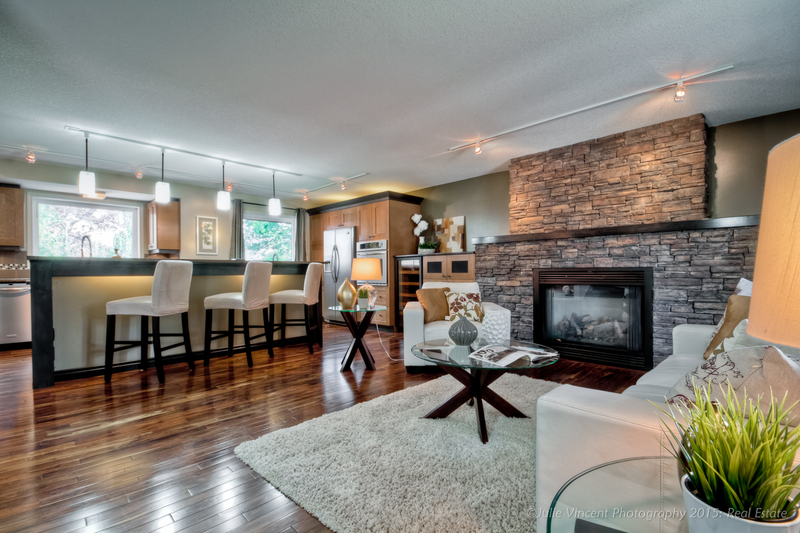 As a Calgary staging professional, I sometimes refer to myself as a property stylist. I’ve written before about the difference between staging and decorating. As a stylist, I’m preparing the property to appeal to your potential buyers so they fall in love and want more. It helps them to quickly know that they want to make it their own home. Yes, it’s about image. What image do you want your listing to present? What lifestyle does your potential buyer desire? Are you creating a perfect match? With the guidance and support of a professional stager (aka property stylist), you can make that little extra effort to deliberately present your listing at its best…just like you would for a first date, client meeting, or job interview. Why stage? Because you only have one chance to make a first impression. Whether a potential buyer is viewing your listing online or in person, it doesn’t take long for them to decide whether they get a good feel from the property. Beyond simply checking off boxes, it’s the emotional connection that matters in selling homes. That’s easier with proper staging. In the end, by putting in a little extra effort and investing in your home’s version of a good haircut and new outfit, you will reap the rewards. That’s because staged homes tend to sell faster and at higher prices. Why stage? Let’s chat more about how I can help you when it’s time to sell your Calgary house or condo. Find out more and get in touch with Elysse at Simply Stylish Staging today.